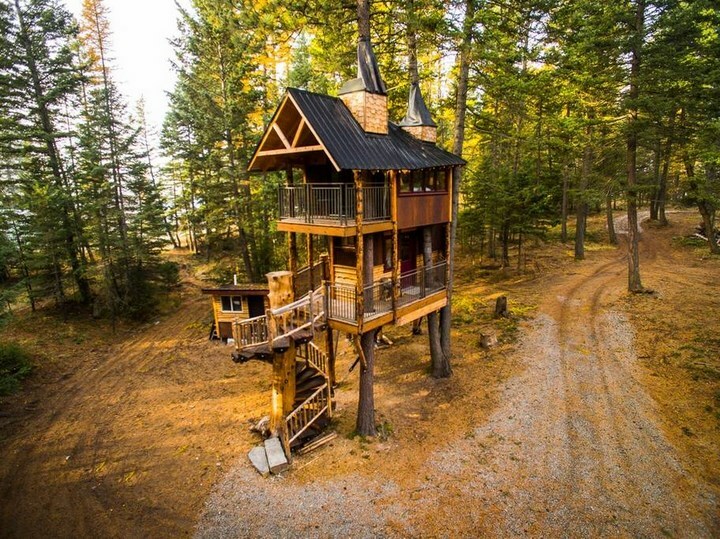 A tree-house does not have to belong in your childhood memory anymore. 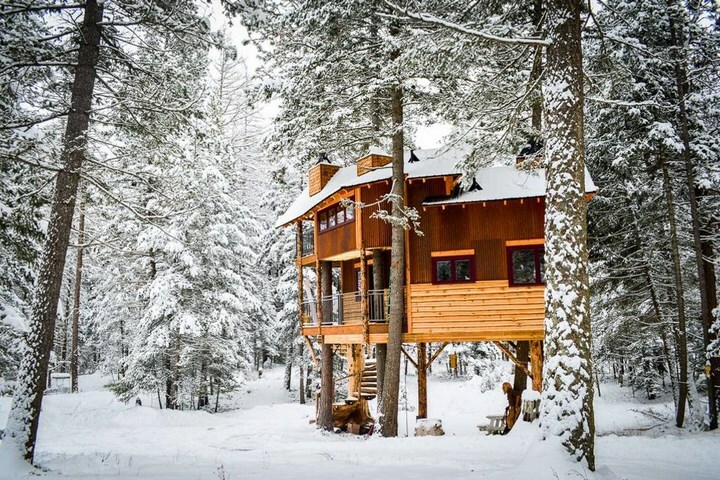 You can relive the beautiful days again in a tree-house that has the luxuries of a hotel. 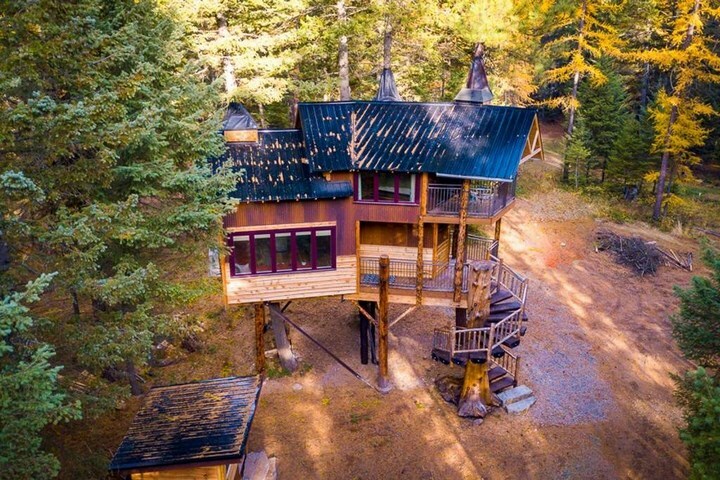 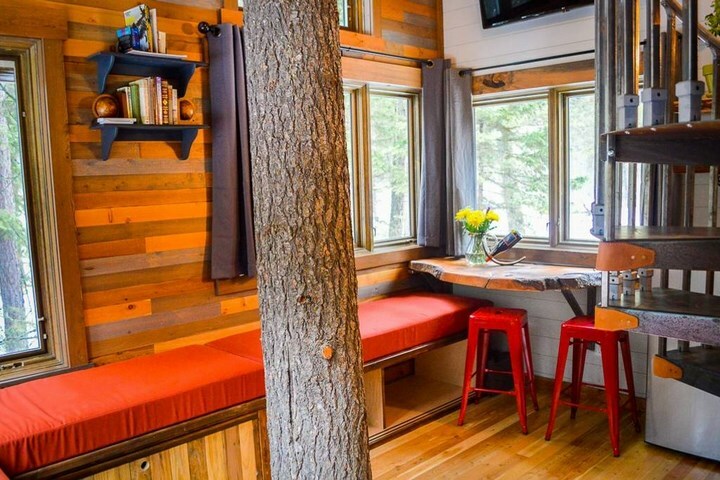 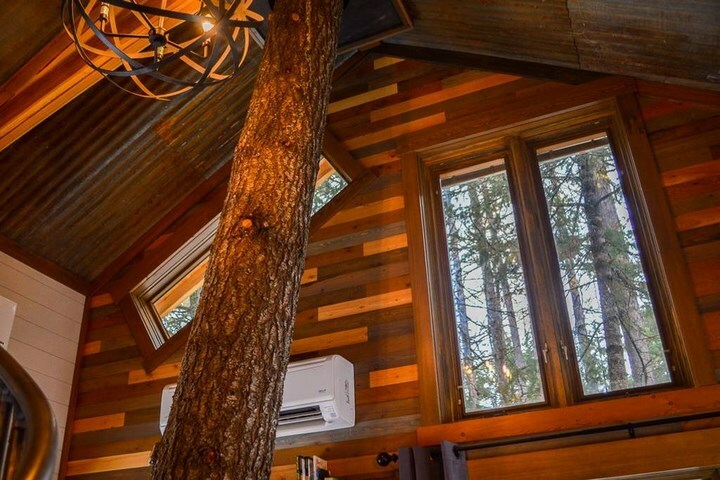 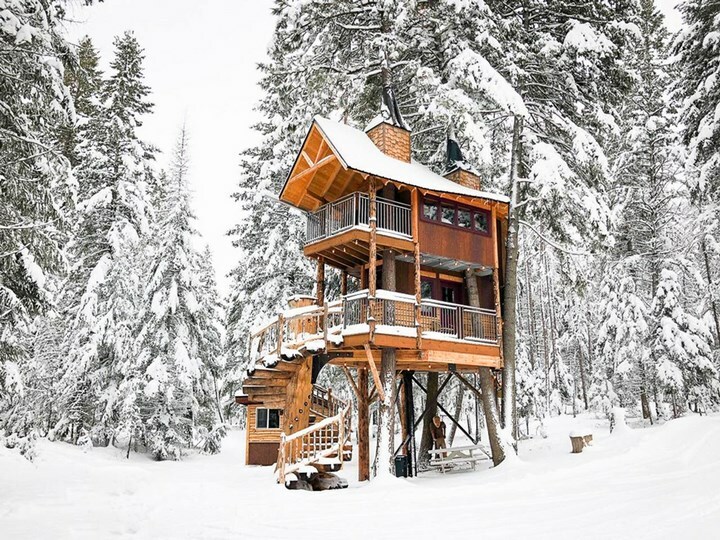 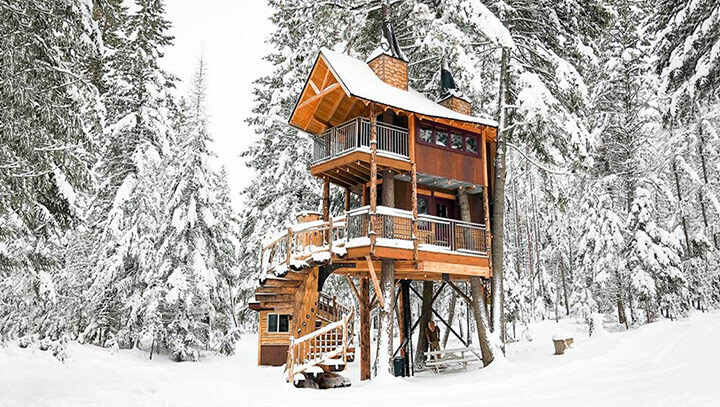 This Tree-house in Montana has everything you will love. 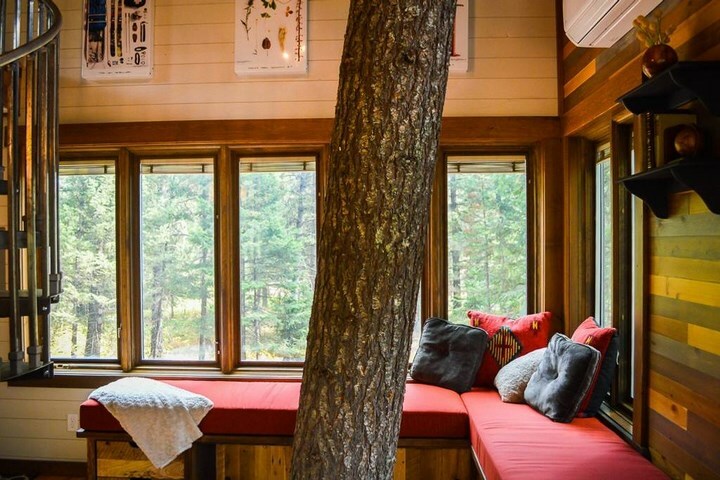 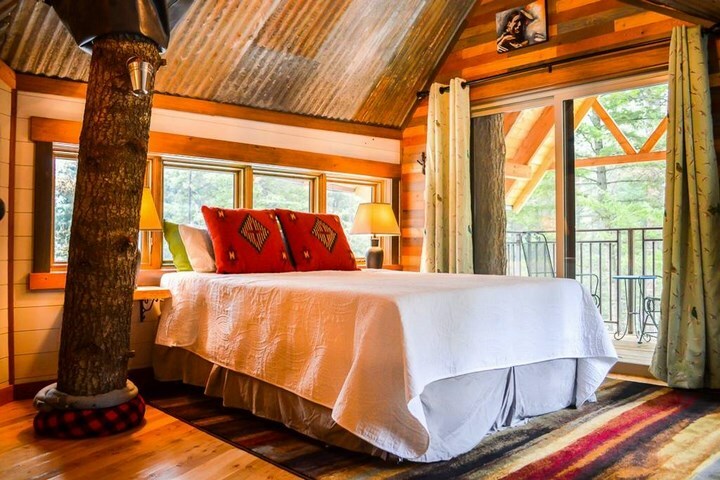 Nestled on a private wooded 7 acres, this beautiful tree-house is a double-decker delight. 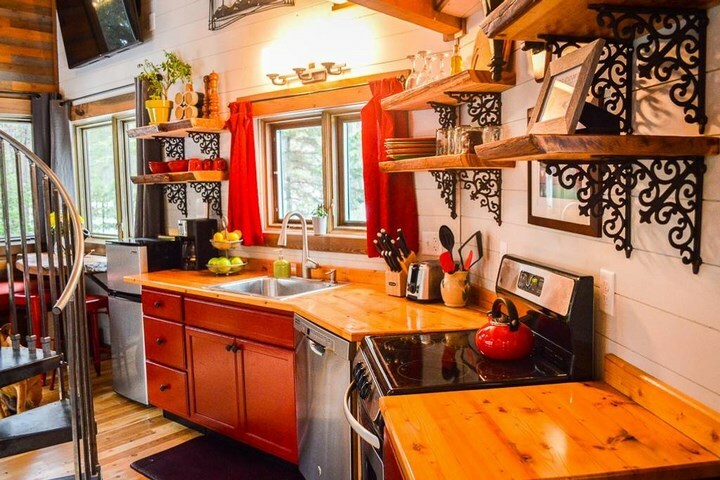 Located minutes away from the slopes of Whitefish Mountain Ski Resort. 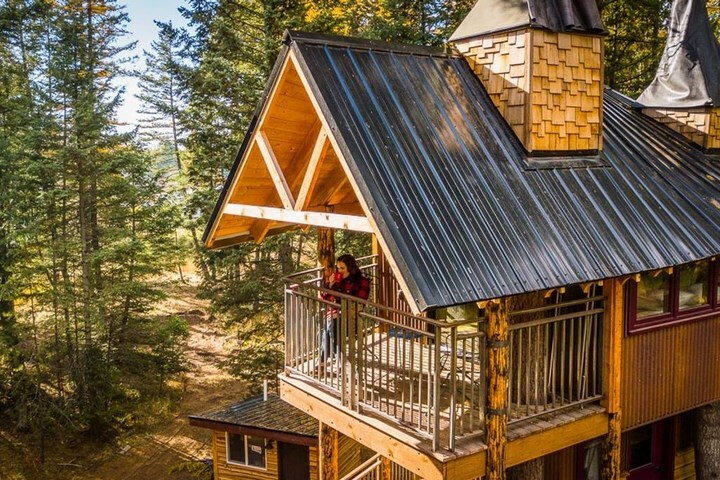 The tree-house is equipped with 5 bedrooms for the guests, with a fully exipped kitchen, bathrooms, dishwashers stoves and etc. 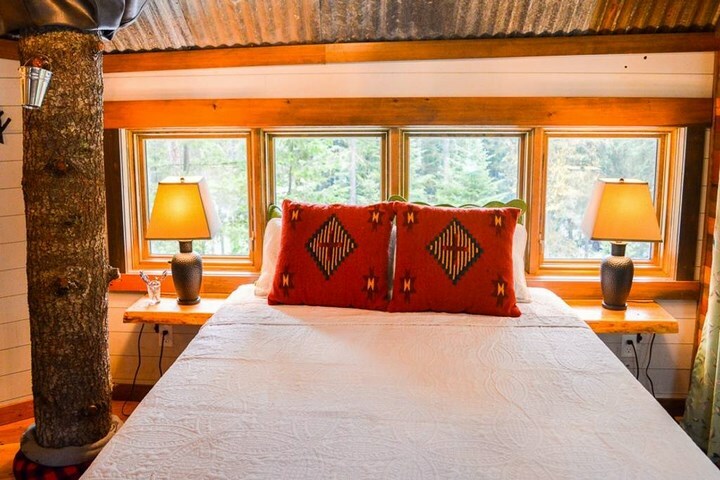 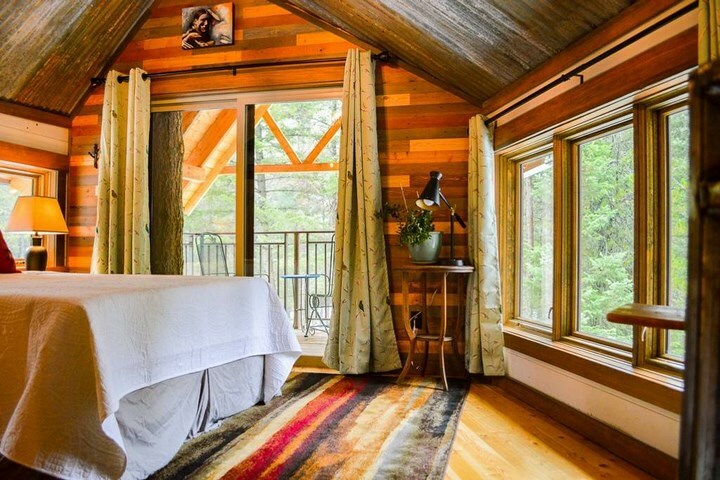 The setting is perfect for a quiet writers retreat, honeymoon or a romantic getaway with your own private wooded acreage, or an unforgettable family trip to Montana.